NEW FOREST - 27.3.19. 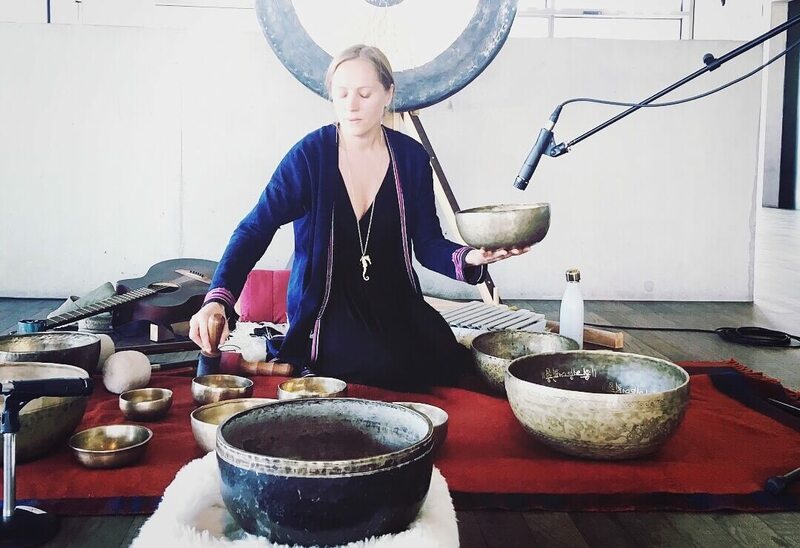 Afternoon with Tallulah Rendall exploring sound through Qigong, chanting, meditation and recieving soind healing gifts. Sublime transformation time!